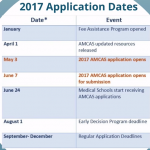 The Association of American Medical College thankfully has laid everything out pretty clearly covering all the bases of the MCAT 2015. Using their interactive guide here you can explore explicitly stated tested material and even check out sample questions with explanations! The AAMC also sells a book guide to the test along with sample question for $35 here but with the MCAT 2015 costing $300 itself this guide is not totally necessary. Then there is their full-length practice test for $25 here. The AAMC with the Khan Academy has also released over 100 videos on numerous topics to be tested for free. 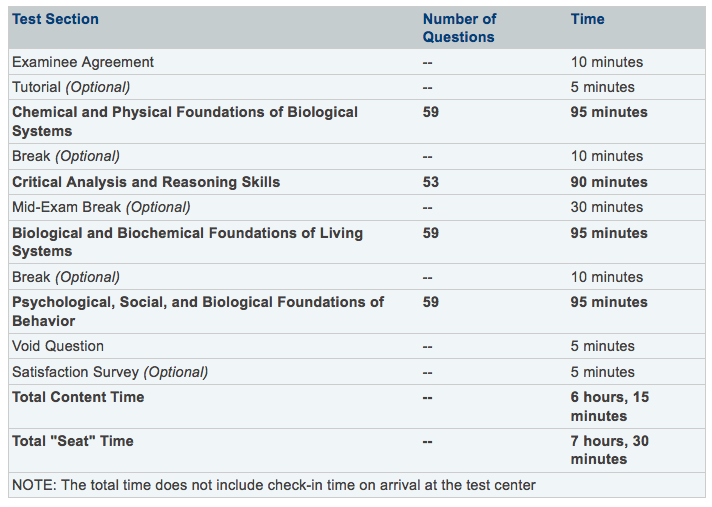 Just by using your AAMC log in, you can access the video tutorials here. MCAT Cracker Is More Than You Think! Speaking of practicing: with MCAT Cracker you take MCAT 2015 practice tests that simulate the look and feel of the new MCAT and that emulate the difficulty level of the real thing. To start you can log on to MCATCRACKER.com and take a free diagnostic test here to see where you stand and pin point your weaknesses. MCAT Cracker also shares awesome videos giving an overview to each section. Check out the introductory MCAT 2015 video below and here’s the MCAT Cracker YouTube channel to watch all the videos. Besides using MCAT Cracker for practical practice and advantageous tutorial videos, THIS BLOG is a treasure trove for an inside scoop on all things MCAT 2015! Be sure to check out our breakdown series where we talked about in length not only the new test itself but each of these new integrated sections! 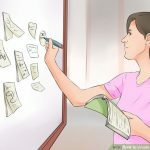 Shameless plug: There’s also great posts on study tips and study motivation! So thanks for tuning into the blog and stay tuned for more tips and tricks! 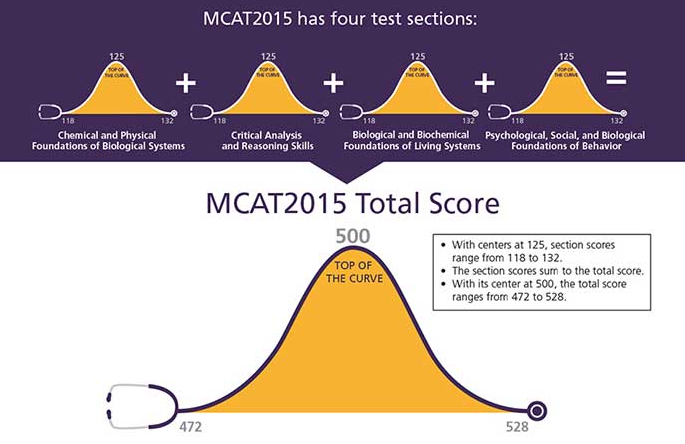 This is Part 3 of a series breaking down each section for the new MCAT 2015. 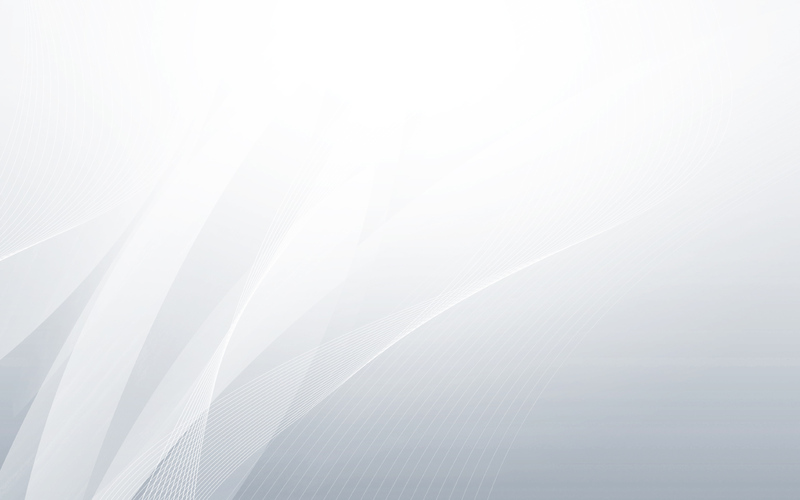 Be sure to check out the whole series to get the full rundown of all things new with the upcoming MCAT 2015! These really aren’t just revamped versions of the old 3 sections: Biological Science, Physical Sciences, and Verbal Reasoning, these integrated giant sections are really brand new monster sections: 1) Biological and Biochemical Foundations of Living Systems, 2) Chemical and Physical Foundations of Biological Systems, 3) Psychological, Social, and Biological Foundations and 4) Critical Analysis and Reasoning Skills.In case you haven’t figured it out: The magic word for the MCAT 2015 is integration. You’re not being tested on straightforward subjects more like all your knowledge will be tried intertwined together. 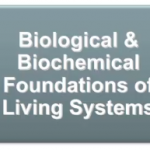 The Psychological, Social, and Biological Foundations section is not to be underestimated as a just a psych section. To quote the AAMC, “This section tests your understanding of the ways psychological, social, and biological factors influence perceptions and reactions to the world; behavior and behavior change; what people think about themselves and others; the cultural and social differences that influence well-being; and the relationships between social stratification, access to resources, and well-being.” Well… that sounds like… a lot! Let’s take a closer look. The addition of this section comes with the move towards a more holistic testing field looking for well-rounded incoming med students. 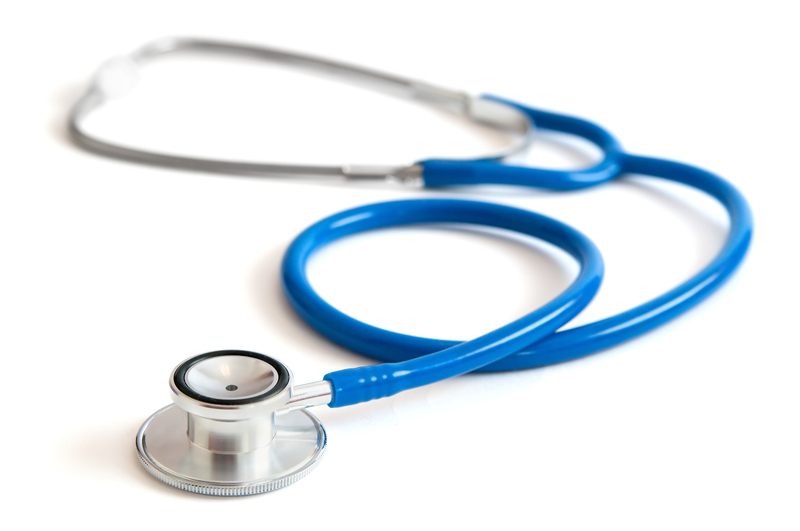 Because really doctors and medical professionals in real world settings don’t just deal with the sciences and diseases; they have to consider the human factor. So this new section dedicated to access your understand of the impact of behavior on health and it, again from AAMC, “communicates the need for future physicians to be prepared to deal with the human and social issues of medicine.” You can read the AAMC’s full overview of the section here. This section is definitely where a background in Public Health will come into play! 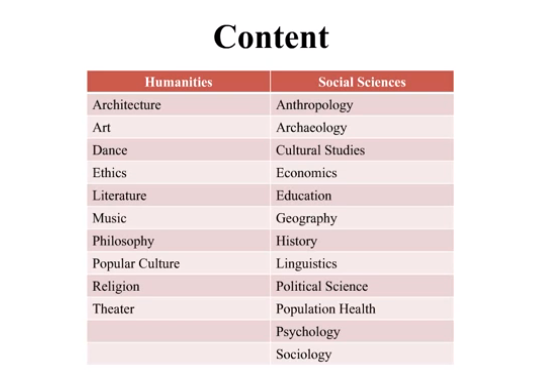 With the previously discussed sections all about the NATURAL sciences and this one really focusing on the SOCIAL sciences, no doubt this section can be a tricky! This part of the big exam will be asking you to pull information from courses like psychology, sociology, and biology, not to mention it’s the integration and how all these subjects combine in the medical field. 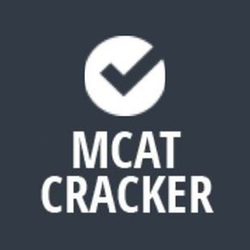 If you’re not completely comfortable with the social and behavioral aspects of public health, well MCAT Cracker can really give you a leg up on acing for this section! MCAT Cracker has this whole new section figured out and will help you get a handle on it! 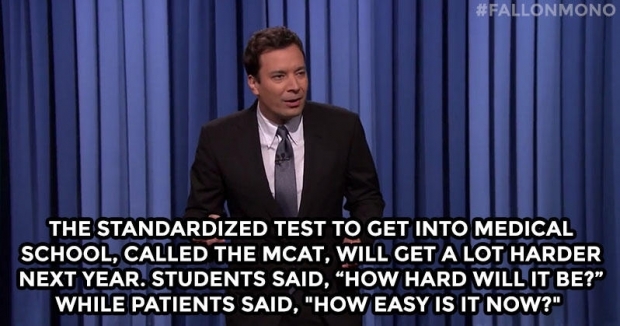 It is possible and you can conquer this new best of the MCAT 2015! Happy Studying!